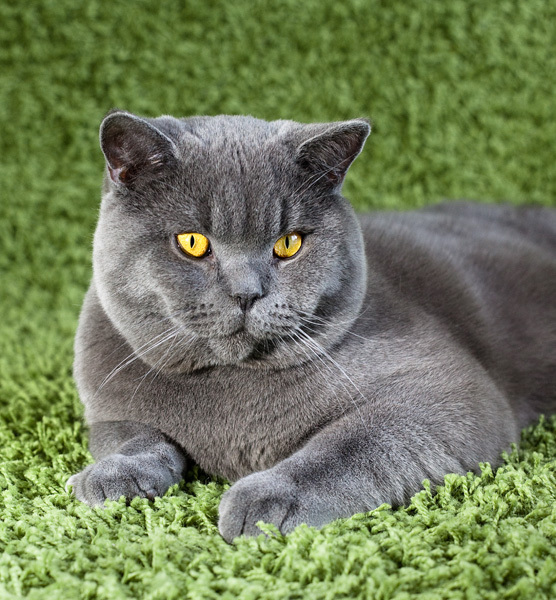 We welcome you to our site, devoted to this very beautiful breed of cats – British shorthair. 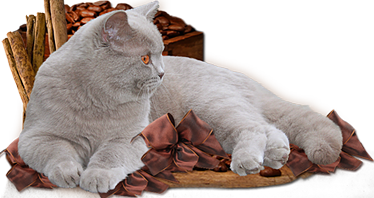 Our Сattery of «KOTOFFSKI» registered in the system of WCF and has been breeding cats, rare colors – cinnamon, fawn, as well as the classic colors: lilac, blue, chocolate. At the moment, will work on acream as well as bi-and tri-color. 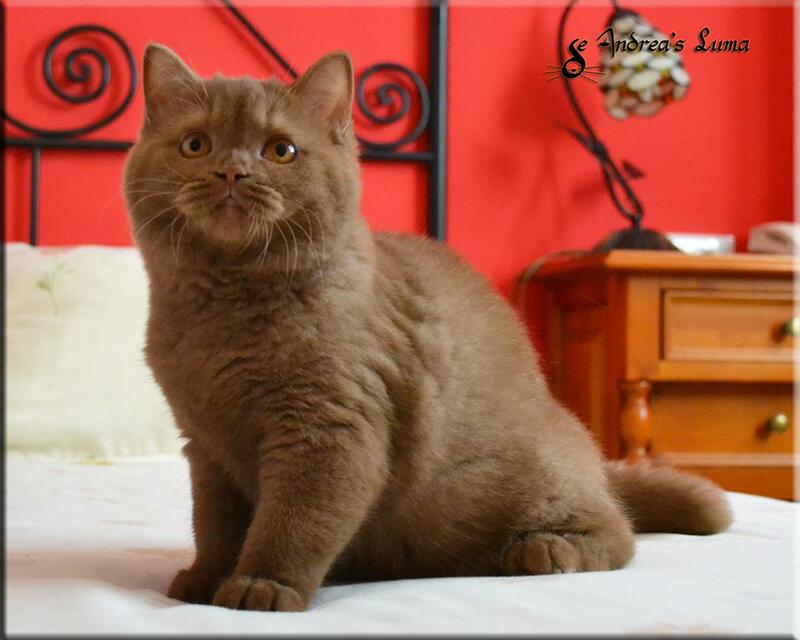 For us, breeding of cats – is first and foremost a great pleasure and desire to achieve perfection in each animal. Many of our cats are imported from famous European Catterys. All our cats take part in exhibitions, nominated for BIS, winning in WCF special breed show and are making excellent progress. All our animals are unique and very much loved by us. 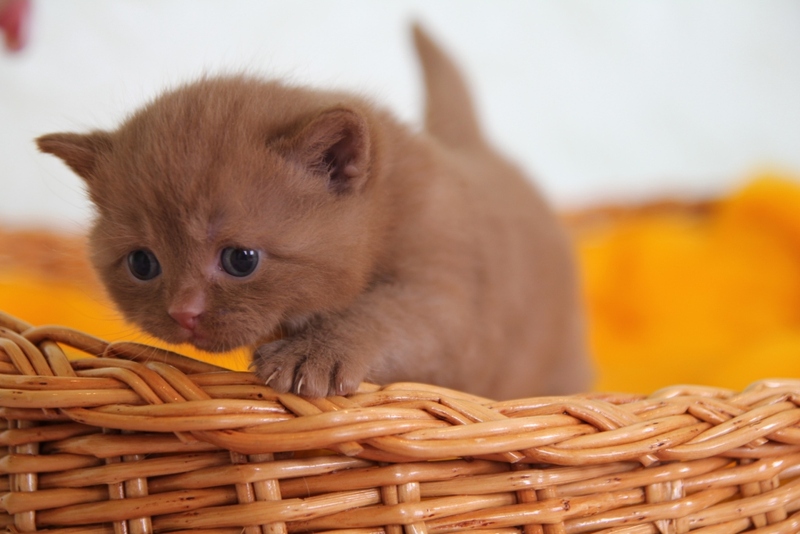 Cats and kittens are living and growing up in maximum comfort and a great love. We live in a large country house, where all arranged so that our cats could easily walk across the green area. Much attention is paid to the health of pets. 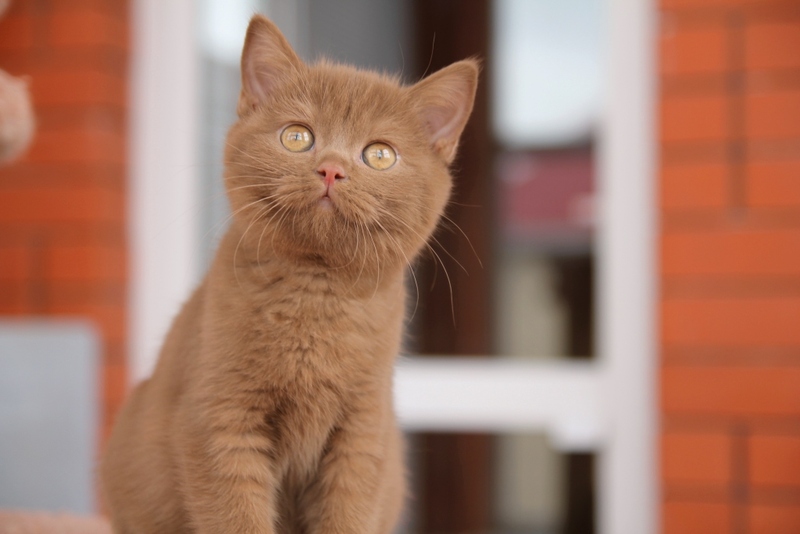 Cats are grown on professional high-quality feed, vaccinations and undergo an annual examination by a veterinarian. 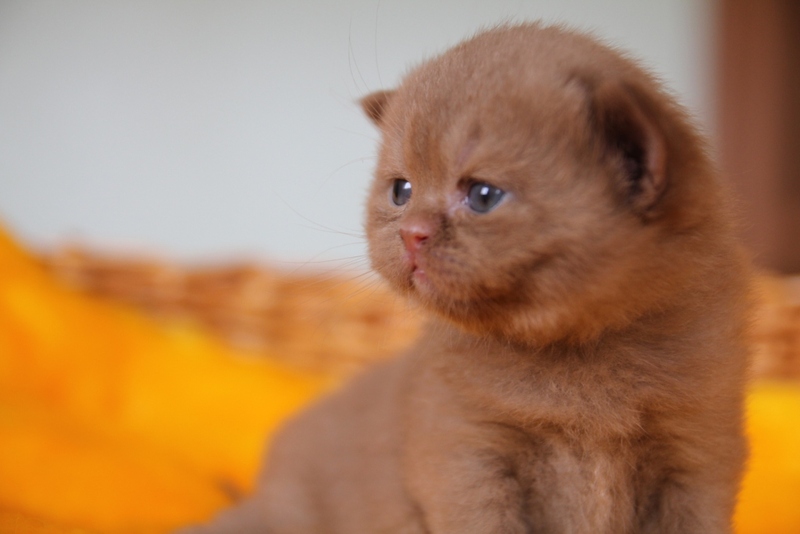 On the pages of OUR MALES and OUR FEMALES you can find more information about our pets. On a page of KITTENS you can choose a kitten. Hopefully, stay on the pages of our site will give you a pleasant and interesting!